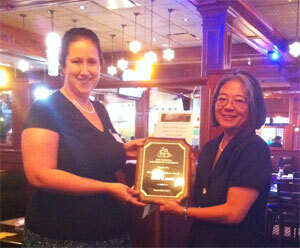 The Norwell Chamber is proud to announce Snow and Jones as the 2011 Business Excellence award winner. Snow and Jones is a third generation family owned business , serving the community since 1952. Snow and Jones has always been active in the community and an integral part of the Norwell business community. A majority of Snow and Jones employees have been with Snow and Jones for over 10 years. We employ local people in 9 branches over the South Shore and Cape Cod. 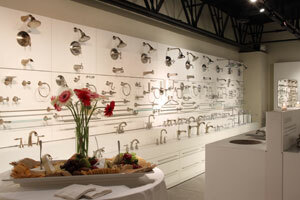 Despite the tough economy, in winter/spring 2011, Snow and Jones embarked on a major remodel of our kitchen and bath showroom. A major part of this remodel was ensuring that we supported local businesses, and used the services of RHC Contracting of Hanover, Bellew Tile of Rockland, Prefettio Electric of Rockland, Circa Home Furnishings of Norwell, Image Resolutions of Norwell, and Marsh Liquors of Norwell during our construction and openings. Snow and Jones is a premier sponsor of the Norwell Science Center Earth Day, and sponsors a Norwell girls softball team.